It is recommended that you call ahead or schedule an appointment in advance to ensure prompt service as I may be on a mobile appointment. Totally Notary will travel to your home, business, or mutually agreed upon location to serve your notary needs. A travel fee may apply in addition to the state regulated notarization fee, but may be waived in certain circumstances. 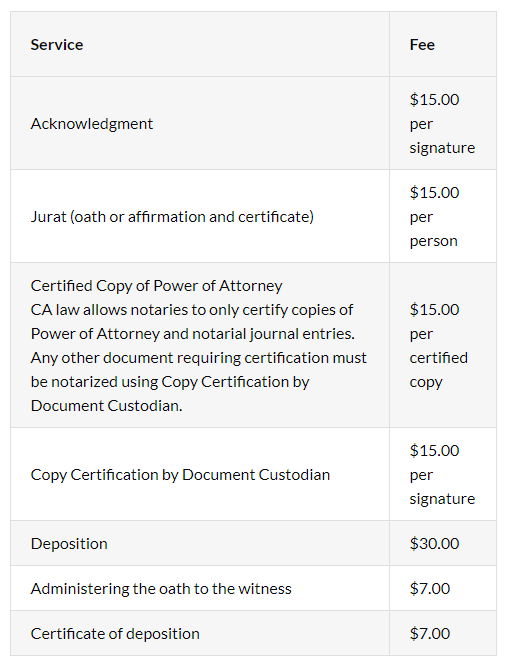 All notarization fees are based on the California Government Code §8211. 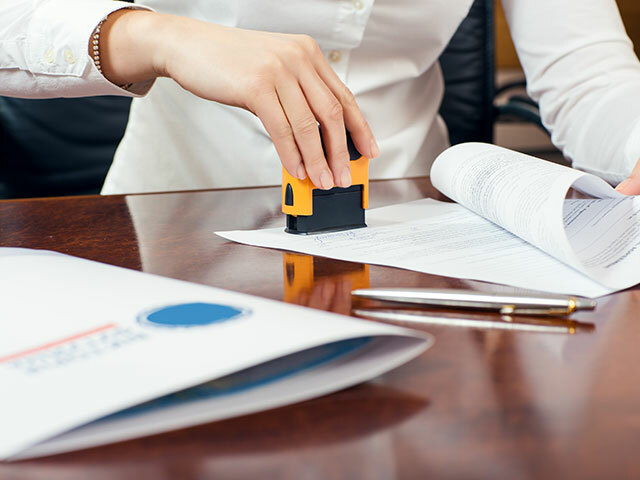 California notary code allows notaries to charge a maximum cap of $15 per each notarized signature and an additional travel fee, which must be disclosed separate from the notarization charges. 5 or more notarizations qualify for Totally Notary’s 20% volume discount. Residence, Office, Coffee Shop etc. 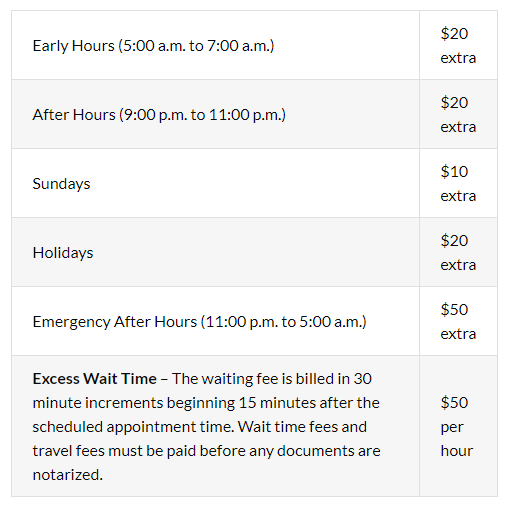 *NOTE: Mobile Fees are in addition to notarization fee and are due regardless of the notary service being performed. 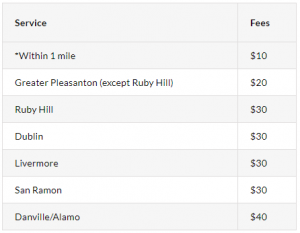 * Mobile travel fees are not regulated.